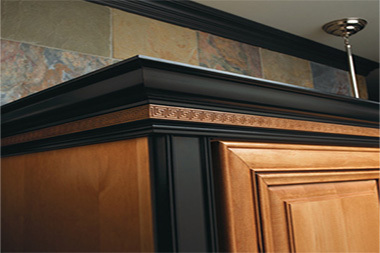 The KitchenWright has the equipment and capability to provide custom wood products and contract cutting services for a variety of industries and manufacturers. 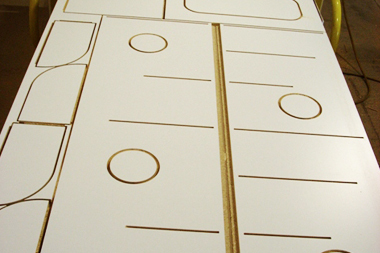 This work includes cut-to-size sheet components, custom or standard molder work, and intricate CNC router patterns. Components can be manufactured on an as needed basis, as overflow capacity, or single source supplier for both OEM and after-market needs. 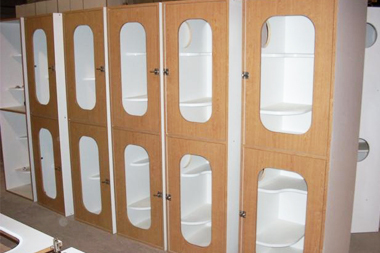 Current products include display exhibits, screen cases, cabinet components, trim, picture frame molding, specialized shipping components, and sub-assemblies for other manufactured products. 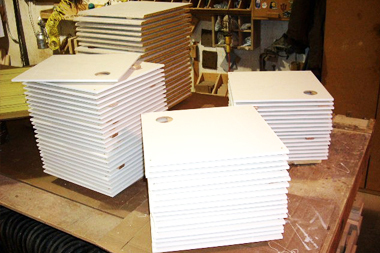 Many of these parts are manufactured on our large, computer-controlled panel saw, four molding machines, or CNC router. The CNC can mill both simple parts on a repetitive basis and one-time orders, delivering components to exacting specifications.